About Jien-An Lai : Jien-An Lai and the design team in Tianjin, China, are committed to the promotion and creation of indoor and outdoor space design value. They always think and redefine the purpose of the use of space, so as to reconstruct the space conditions and explore the various states of function and beauty coexist to create a design that triggers emotional resonance. Space for many people is a vague concept, it does not have the characteristics of the entity makes everyone unconsciously ignore it but unknowingly deeply affected， but thus become my most fascinating creative media. 1999, Architecture, bachelor's, Shih Chien University, TAIPEI/TAIWAN. A'Design awards 2017,Interior space and exhibition design,Gold winner. IDA awards 2017,Other interior designs,Bronze winner. German design award 2018,Retail architecture,Winner. APIDA award 2017,Leisure & entertainment space,Winner. America architecture prize 2017,Interior design/Retail,Winner. APDC awards 2017,Commerce design,Gold winner. We are in space design to enhance our client's brand image while improving the efficiency and the number of customers, but also to help modify the VI visual system, let it integrate with the space image as a whole. 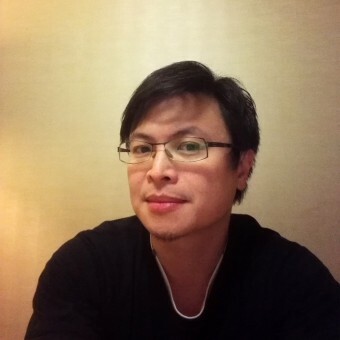 Press Members: Request an exclusive interview with Jien-An Lai.